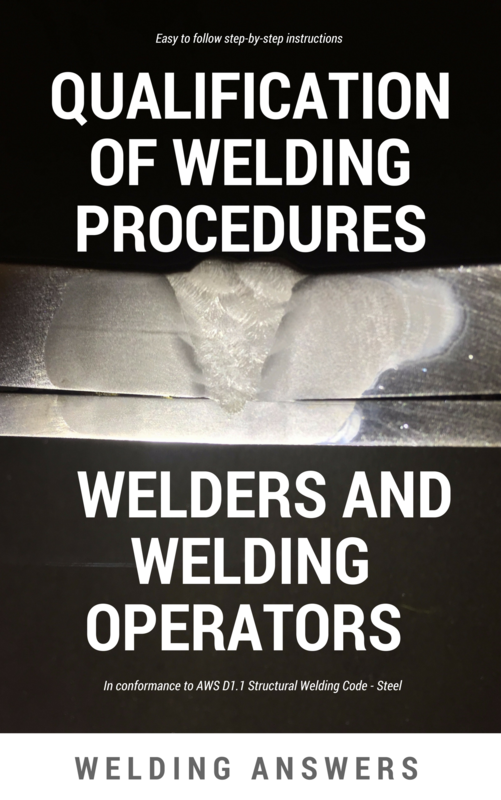 Can Pulse Really Solve All Your Welding Problems? Can You Read Welding Symbols? 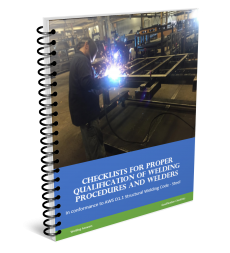 Sign up to receive new blog posts via email and get a FREE copy of our NEW Guide: "Checklists for Proper Qualification of Welding Procedures and Welders - per AWS D1.1 Structural Welding Code (Steel)"
Privacy Guarantee: We will never share or sell your email address. ©2019 WELDING ANSWERS. Powered by the Get Noticed! Theme. 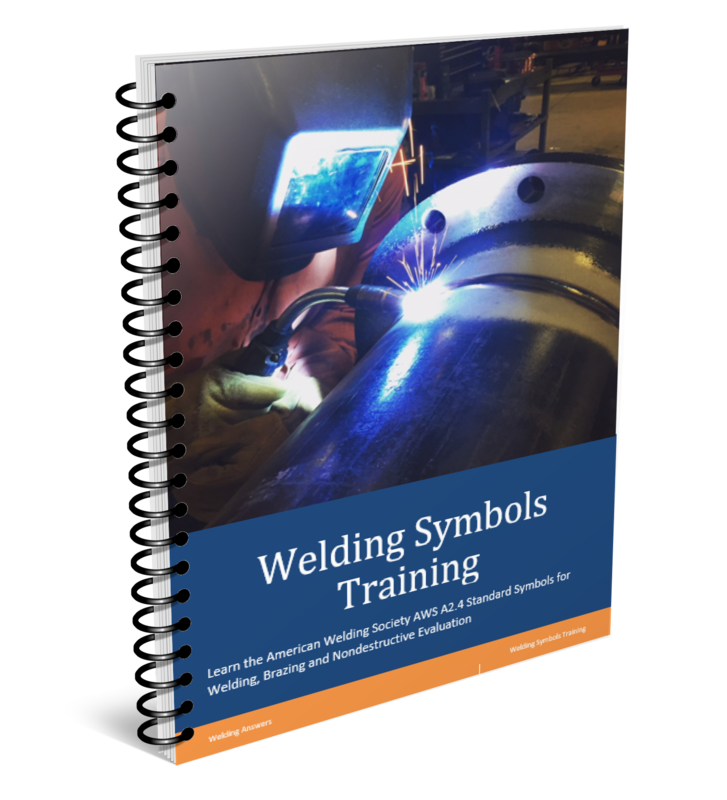 The Welding Symbols Training Manual has been Released!